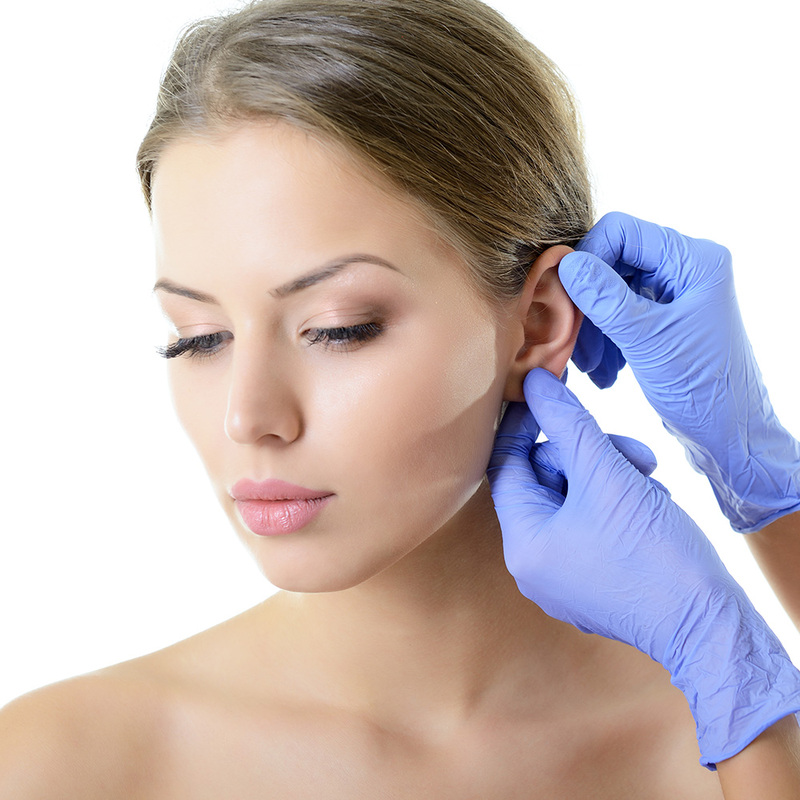 Cosmetic ear surgery or Otoplasty is a procedure to reduce or pin back the size of the ears for those whose ears are noticeably large when compared to the size of their other features. Having protruding or large ears can be especially difficult for children during adolescence when teasing or bullying can be a major issue. Otoplasty or ear pinning can balance the appearance and can help children avoid negative interactions with other children or feeling self-conscious about their ears. Results last through adulthood, adults who have undergone Otoplasty as children often express appreciation and relief that they addressed this concern early in life. Adults who did not undergo otoplasty as children are still good candidates for the procedure. While they have already overcome adolescence, large ears can still cause adults to be self-conscious, especially in social or dating situations. 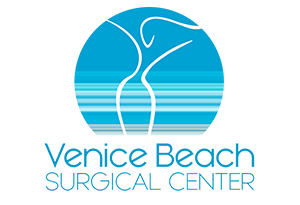 Undergoing otoplasty allows patients to be comfortable in their own skin.